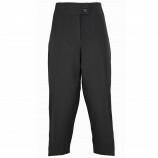 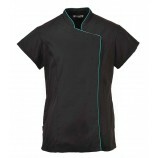 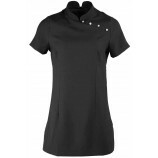 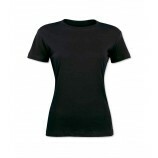 A good range of beauticians uniforms including salon tunics and other work clothing for health & beauty professionals. 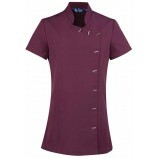 We offer a wide selection of salon uniforms suitable for beauticians, hairdressers, nail technicians and a whole host of other professions in the health and beauty industry. 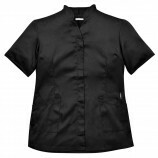 The number of styles in our beauticians uniforms range has increased massively in recent months - some of the big manufacturers are really dedicating time and resources to this sector. 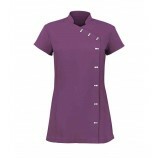 If you want your logo on your beautician uniforms then this is no problem - and we also offer great discounts if you purchase our tunics in quantity. 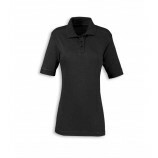 See the product detail pages for discounts - if you need even larger quantities, perhaps for a college or company, then please Contact Us for the cheapest possible prices.